The Republic of India was born on 26th January 1950 after Hindustan gained independence on 15th August 1947. These two marvelous events are the important highlights of India’s history, results of a exhaustive meticulously fought revolution. Jump to modern day India. We are in the middle of a transformation, a revolution if you will. Yet, what we are missing is a concise pathway to follow. The struggle for independence, although never backed by a document, always followed a principle. The principle of non violence, ahimsa etc also cumulatively known as Gandhi’s principles. Somehow this book is exactly what we need right now. This 247 paged novel is an excellent book by Pavan K. Verma. Before I dive into how the book is and how it deals with India’s needs perfectly, a word about the author. 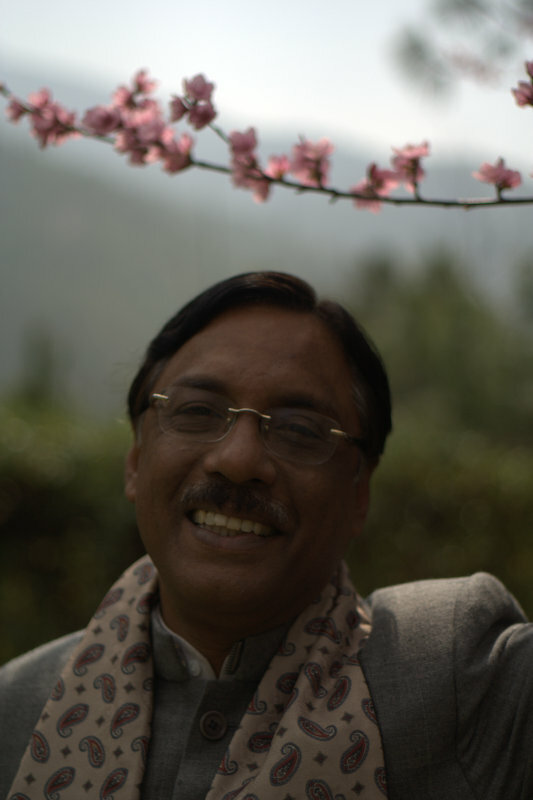 Mr.Verma is an ex-civil servant who took voluntary early retirement from the Indian Foreign Services and now leads an actively involved public life. I believe these credentials are enough for him to provide an accurate commentary on the topics this book covers. Inspired by the great Vishnu Gupta or more commonly known as Chanakya’s Arthshastra, this book lays down a blueprint of systematic changes India needs to become a superpower. It clearly lays down five key areas which are down in the dumps and are in a desperate need for improvement. Mr.Verma, in a concise and precise way, first details the current situation in that sector, tells us how this problem came about and what its roots are. Thus, after establishing a firm background and working knowledge of the topic to be dealt with, Pavan elaborates on the changes he thinks are needed while backing each one of them with a sound and logical reason(s). The only flaw which I could even possibly relate to this book is extremely remote i.e. it didn’t debate the cons of the plans laid down in the book. But in the author’s defense he ends the book by humbly saying that these points are not perfect and should be debated. So, no harm done. This along with a grammatical error or two, the book is perfect. 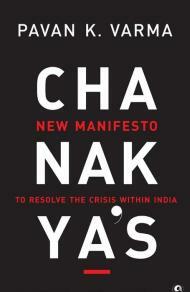 As a whole, the book is something India desperately needs right now. We are plagued by inefficient governance, archaic policies, slow judicial mechanisms, a corrupt system and a lax bureaucracy. Although we have an enraged population, anger is not what will change the system. People hate corruption but have no way to fight it. This book presents an idea, an implementable idea. Something for us to follow and do. The X factor lies in the fact that the author himself has been in the very system he is trying to change. As he is already aware of its nooks and cranny, his ideas lay out the battle plan to combat them as well. I don’t say the ideas of this book are perfect as that perception differs from person to person in a free and independent society like ours. All I am saying is that like those fancy self-improvement guides we buy, this book is a nation-improvement book. We have the blueprint, we want the change. All that’s left to do is, ironically, is to do!